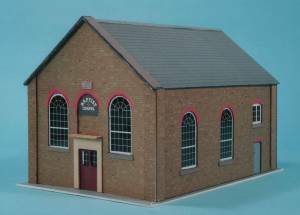 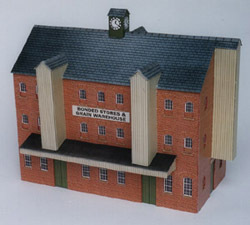 Back in 1995 when Modelyard was established, it was in the card building kit business. 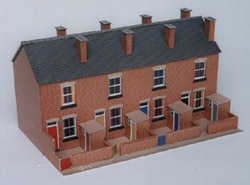 With our developing involvement in other areas we passed on this part of the business. 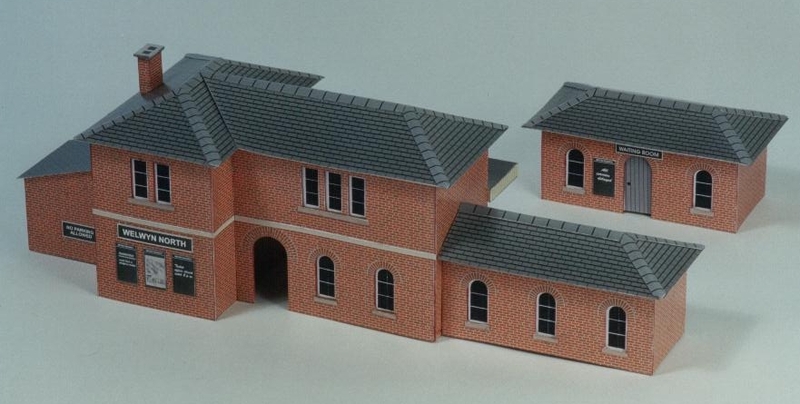 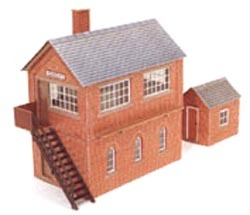 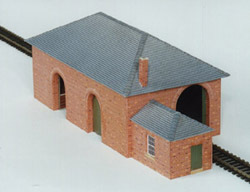 The kits are shown below but if you wish to order any you should approach Freestone Model Accessories who now produces and markets Modelyard card kits.